The symposium will take place in the ‘Ateliergebouw’ of the Rijksmuseum in Amsterdam, the Netherlands. 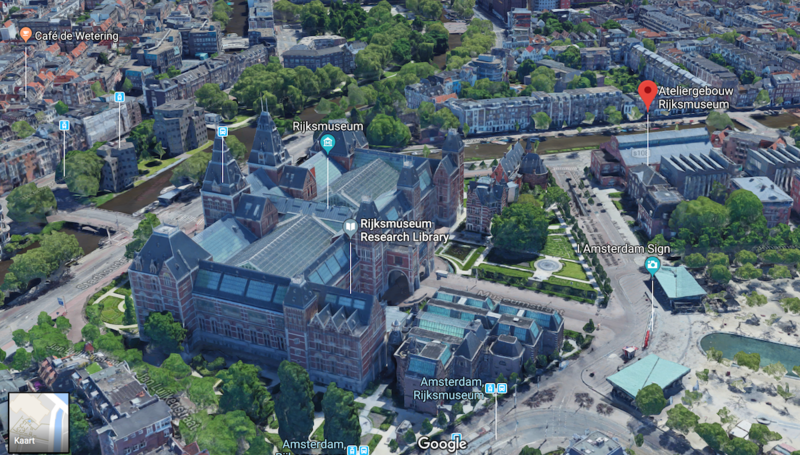 It is opposite to the main Rijksmuseum building, on ‘Hobbemastraat 22’. During the symposium you will have to get your daily access card at the reception, and hand it in at the end of the day. Lunches and coffee will be served inside and of the November weather permits we’ll likely stretch our legs at the museum square. 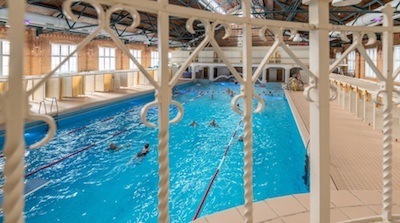 On Tuesday and Wednesday we will start at 9.00, which means you have plenty of time to start the day with a swim at the ‘Zuiderbad’, a very nice swimming pool just two buildings next to the ‘Ateliergebouw’ (Hobbemastraat 26, ticket about 4 euro). 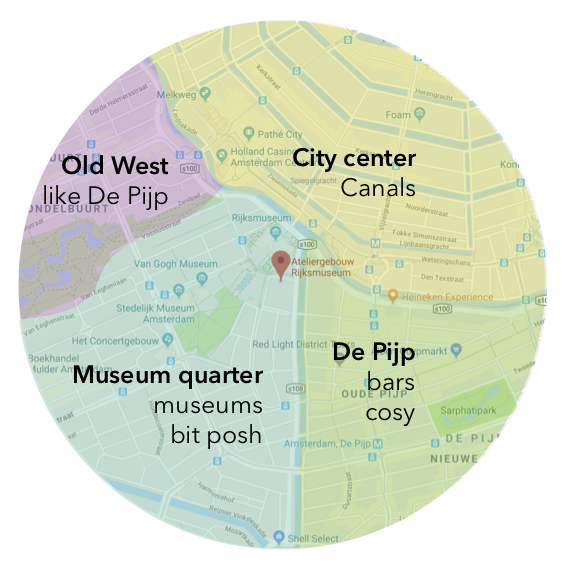 As you can see, you can choose between 4 neighbourhoods which are all rather pleasent, although some of us have a slight preference for ‘De Pijp’. If you are short on budget and would like to share a place with another visitor you could email us and we’ll connect you with each-other. From Amsterdam Schiphol airport you can take a train directly to central station. This is fast and cheap. If you take a cab, watch out it is not a scam, there should be signs on Schiphol warning you for them: read them carefully. If you rent a bike, watch out a bit. Especially in ‘rush hour’ it can be quite hectic with bikers around the venue. The most pleasant transport is walking, but otherwise there are many trams stops close to the venue. If you happen to arrive a few days earlier, that weekend happens (23-25 November) to be the Amsterdam Art Weekend, with many art venues participating. One of the yearly highlights is the Open Ateliers at the Rijksacademy (link still from 2017), a yearly event where all artist in residence show their work. It can happen that it is a bit cold and wet late November. If so, and you need to warm/dry up: Cafe Wetering is a very pleasant bar with fireplace, and also a rather good example of a ‘Bruine Kroeg’!